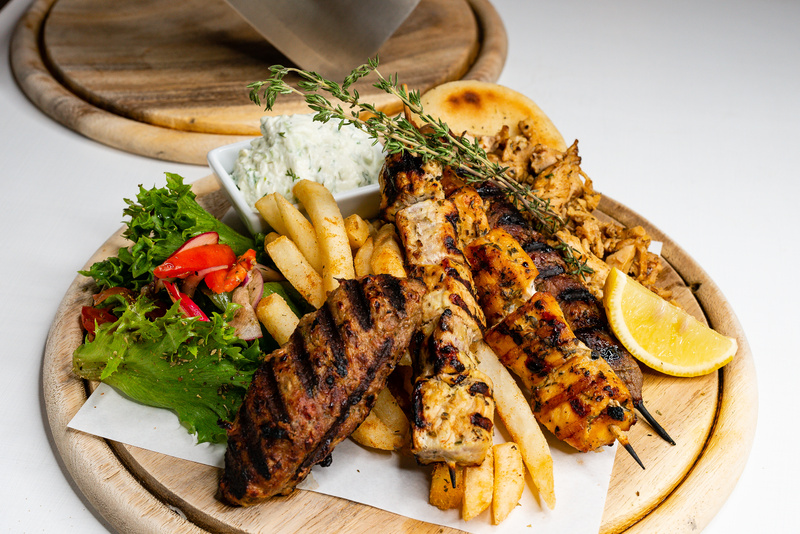 Have Olive Tree Greek Restaurant Delivered directly to your door! 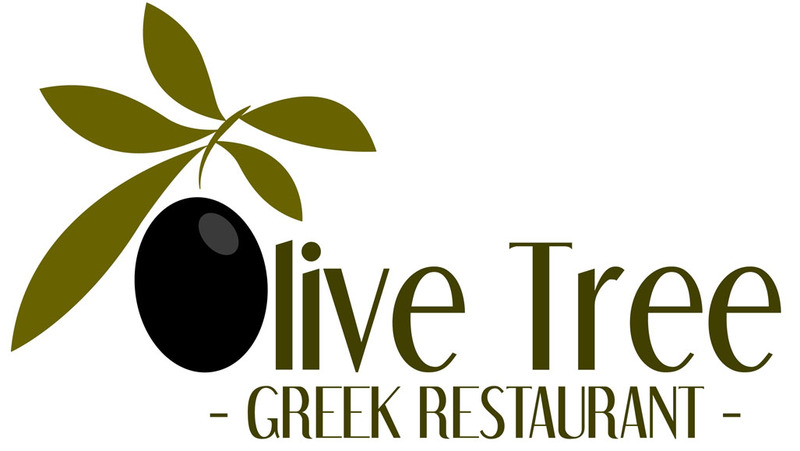 Have	Olive Tree Greek Restaurant	delivered to you, anywhere on Koh Samui! For only 100 baht! A couple of years ago, chef Apostolos came to Koh Samui and saw the need for a real Greek restaurant, a place that offered those wonderful treats of the Mediterranean cuisine, so well known all over the world, and he opened the Olive Tree restaurant in Chaweng. With traditional Greek dishes and daily specials, all at very reasonable prices, he has gained a solid reputation, and a loyal following. 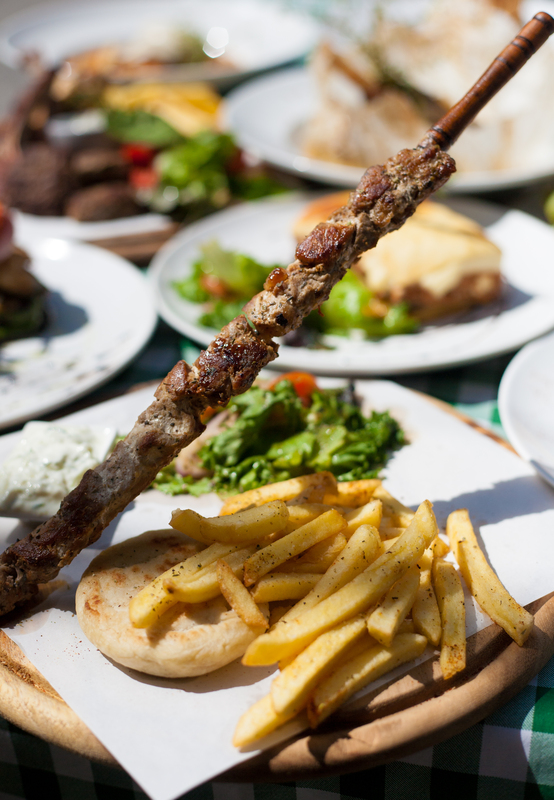 For the authentic taste of Greece in Koh Samui, Olive Tree Greek traditional restaurant is offering the best known Greek dishes, all made by a Greek chef. The full menu is available for takeaway and delivery. tomatoes cucumber, red onion, green bell peppers, feta cheese, Kalamata olives, oregano and extra virgin olive oil. Traditional Greek food cooked in the oven with potatoes, eggplants, minced beef and béchamel and tomato sauce. Our signature dish is now available for delivery orders! New Zealand lamb leg, marinated for 24 hours and roasted for 8 hours, with roast potatoes in lamb broth! stuffed with tzatziki lettuce, tomato and onion. Wrap Soutzoukaki burger with tyrosalata, lettuce, tomato and onion. stuffed with tzatziki lettuce, tomato onion and french fries potatoes.